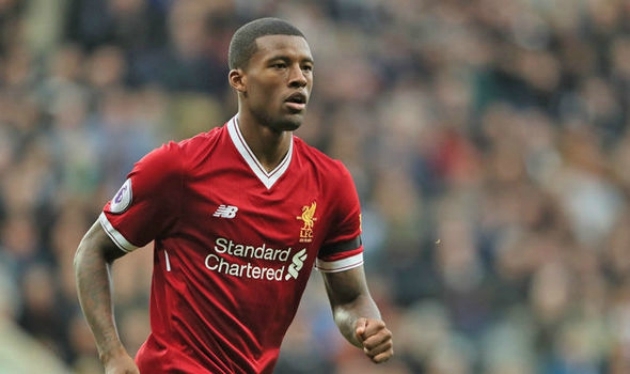 Liverpool midfielder Georginio Wijnaldum has revealed that he turned down the opportunity to join Tottenham Hotspur in order to finalise a move to Anfield side. Speaking to the Telegraph, the Netherlands international revealed that he went as far as meeting Spurs manager Mauricio Pochettino to discuss a transfer to White Hart Lane as the two clubs prepare to meet on Saturday. He joined Liverpool back in 2016 in a deal worth a reported £25 million as a result of Newcastle United’s relegation from the EFL Championship. Wijnaldum was a hit with the fans at the Magpies and it did not take long for the Reds fans to appreciate the player in a similar vein. There were some question marks regarding of his future at the club this summer transfer window. He was connected with moves to Turkey as a result of the arrivals of both Naby Keita and Fabinho, with concerns being raised about the level of playing time he would get this season.